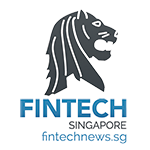 OCBC Bank has gone on an SGD14 million endeavor to deploy new ATMs and digital service kiosks in Singapore, in a bid to keep abreast of the ongoing transformation of the banking industry. 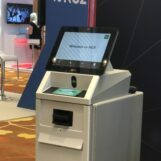 Instead of having to head out to the bank, its customers will be able to head to what OCBC calls its “mini-branches”, which will allow customers to perform 15 of the most frequent over-the-counter services like cash deposits, cash withdrawals above daily ATM withdrawal limits, selecting the denomination of notes withdrawn, simultaneous cash and coin deposits, updating one’s personal details and account and card related requests. The machines allow these transactions to be done completely paperless too. The new machines were already pilot launched in May this year, and have already migrated a little less than 10% of over-the-counter operations to the machines. Reportedly, 35,000 transactions have been performed. According to OCBC, these machines took two years to design after surveying more than 100 of its consumers, including corporate banking customers who perform 60% of all over-the-counter transactions at branches. They will be installing the new ATMs and digital service kiosks at 35 of its branches by 2020. 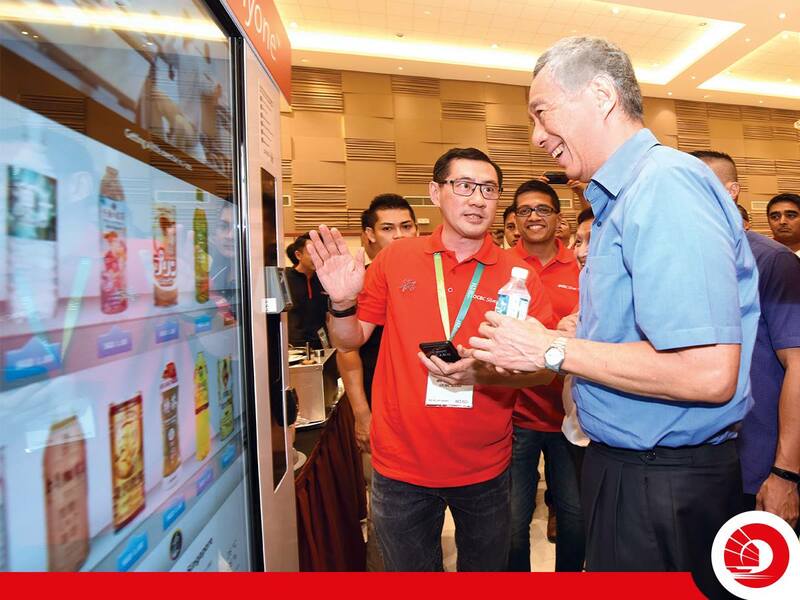 By porting over these services into the virtual hands of the machines, OCBC states that customers can save up to 10 minutes for transactions, while non-cash activities like updating personal details should take no more than five minutes at one of their new kiosks. The new machines include capabilities like facial and fingerprint scanners for biometric authentication, as well as signature pads, though these specific functions will only be activated in the future. The ATM machines will be able to help with instant cheque encashments by 2019, and should be able to dispense up to $2000,000 in cash, in a customer’s preferred note denominations. But Will Bank Tellers Lose Their Jobs? OCBC’s bank tellers as we know them may cease to exist, but OCBC claims that no tellers employed today will lose their jobs due to the launch of these machines. 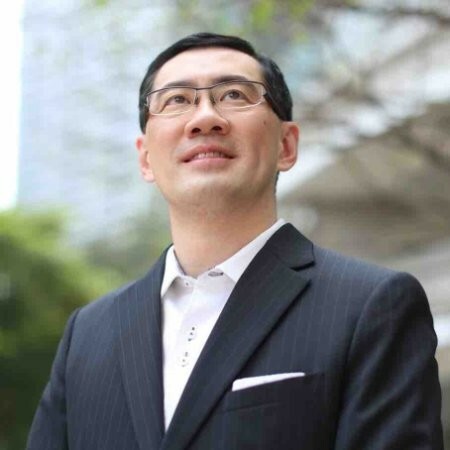 This is a plan to halt a five-year trend where digitalisation has resulted in OCBC Bank reducing its bank teller headcount by 15%. Instead, the bank’s tellers will be switching gears and be trained to perform other services to compliment the launch of the new ATMs and digital service kiosks. 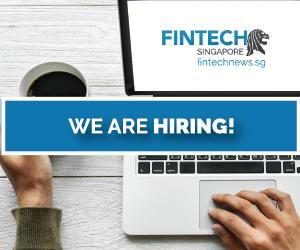 Instead of tellers, they will become “branch digital ambassadors”, or service executives, or perform other advisory roles. As part of the May pilot project, 15 digital ambassadors were deployed already serving to help elderly customers use the new machines. As such, the newly deployed digital ambassadors will still be performing certain traditional bank teller functions. 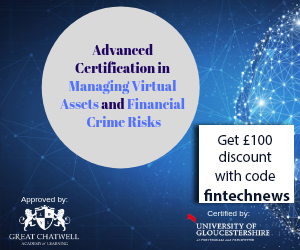 For example, for transactions that require additional authentication, such as cash withdrawals above daily limits, a notification is sent to the mobile tablets that the digital ambassadors carry. The move will be happening gradually on a two-year timeline. Since the launch of OCBC’s digital ambassador program, they have been able to convert 30% of seniors at the Holland Village branch to take up digital banking.